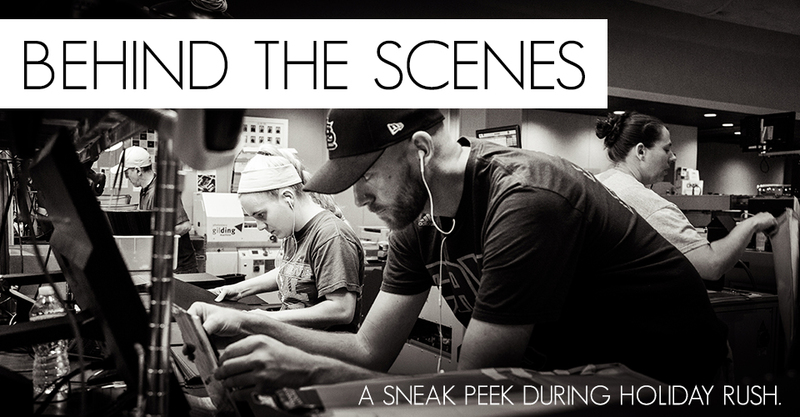 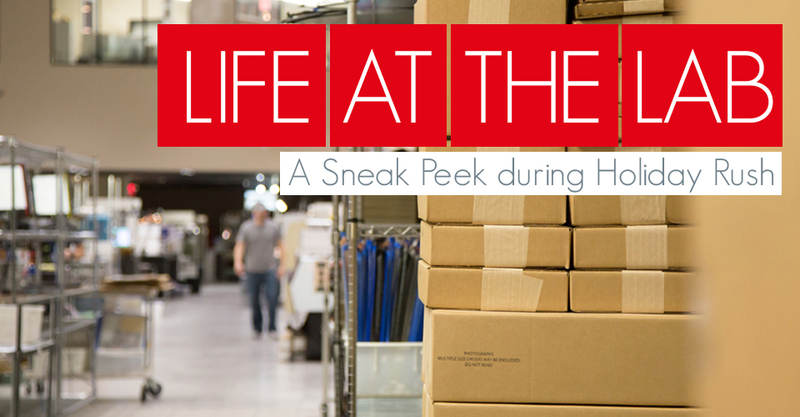 Enjoy a glimpse of the amazing people that help bring your orders to life. 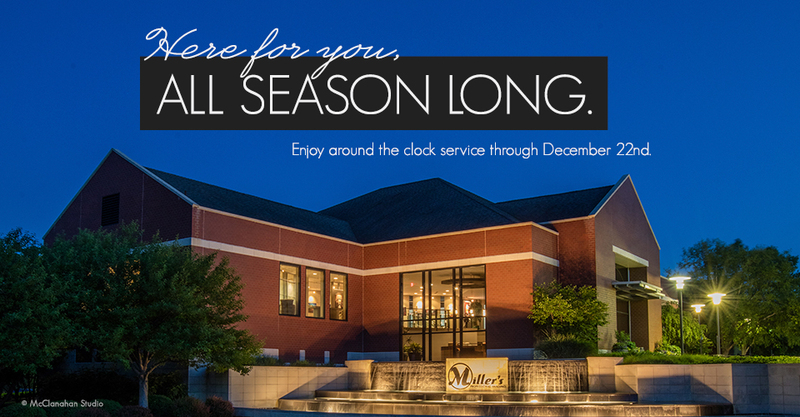 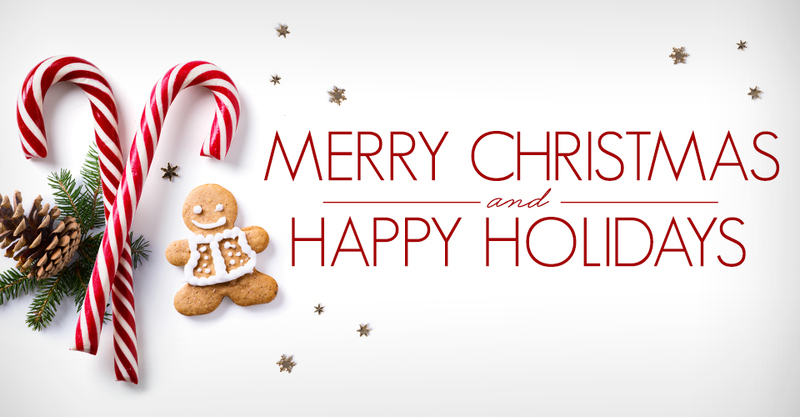 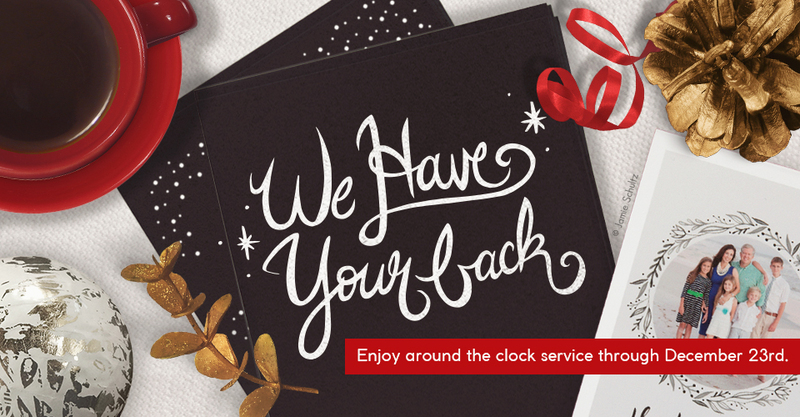 Find out what you need to know for holiday ordering. 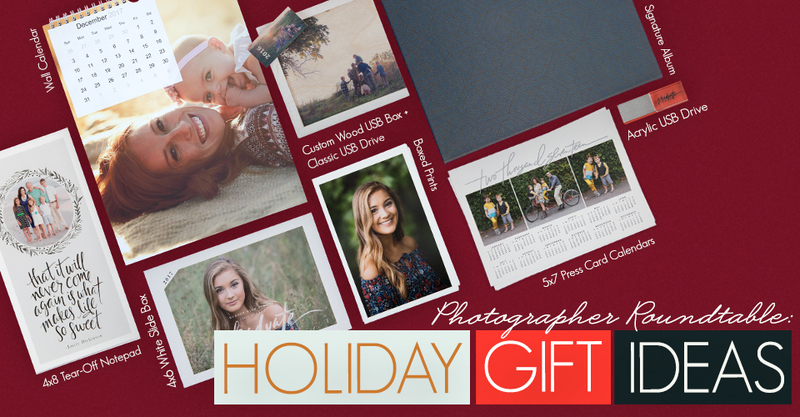 With the holidays right around the corner, we reached out to a handful of our favorite photographers to find out their go-to client gifts. 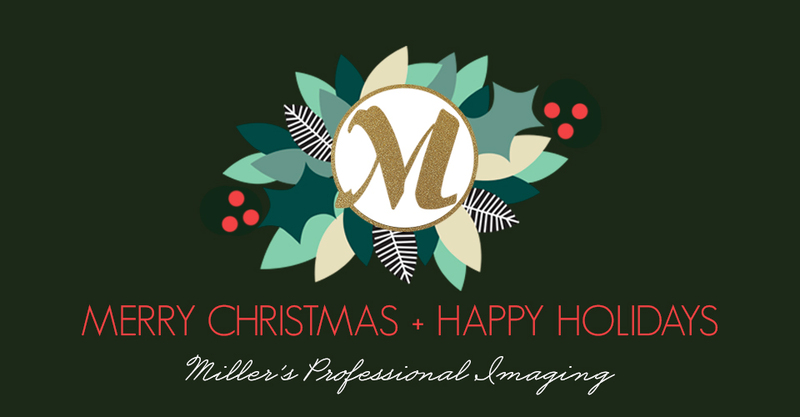 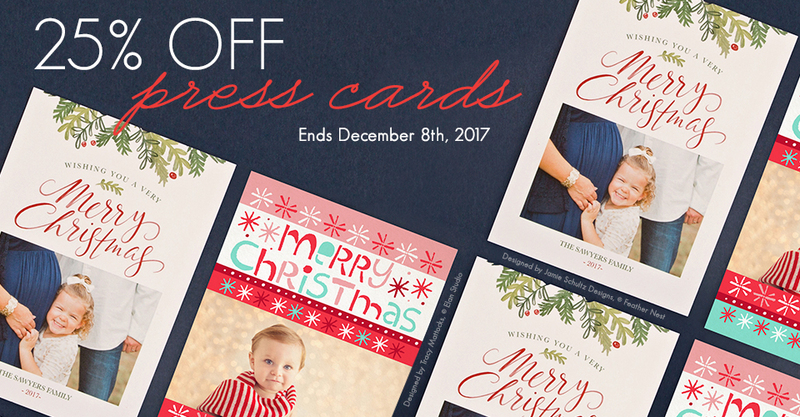 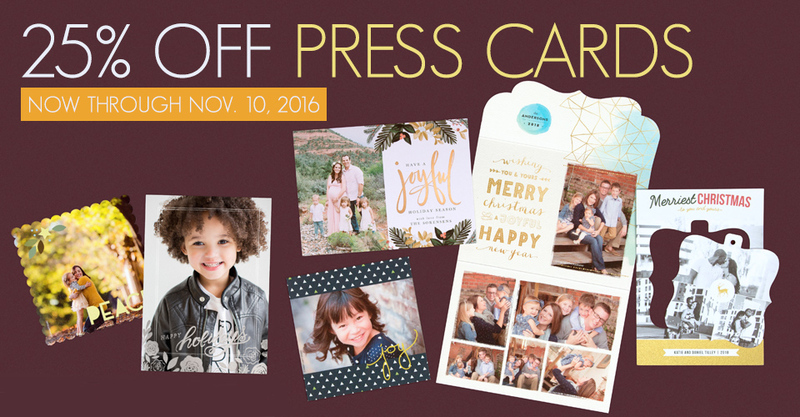 Enjoy 25% off Press Cards in ROES and Designer Plus through November 10th.